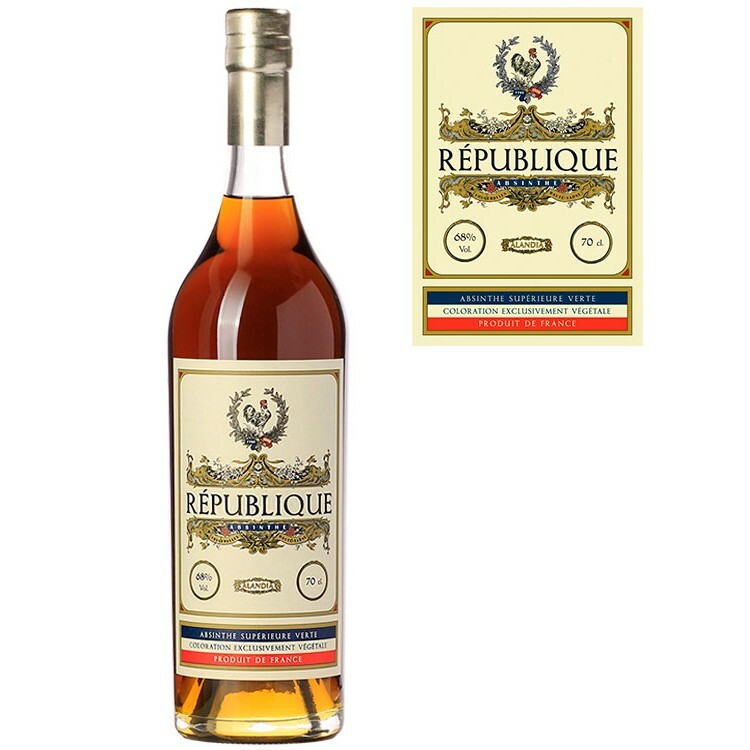 French Absinthe at its best: Absinthe Republique Vintage is a distilled Absinthe based on a traditional 19th century recipe. 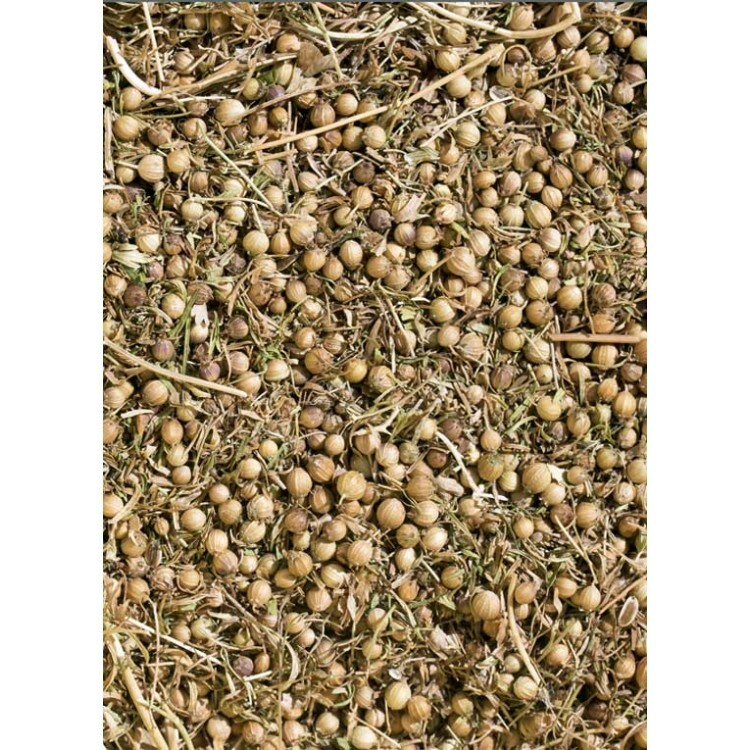 Coriander seeds give Absinthe Republique its unique profile. 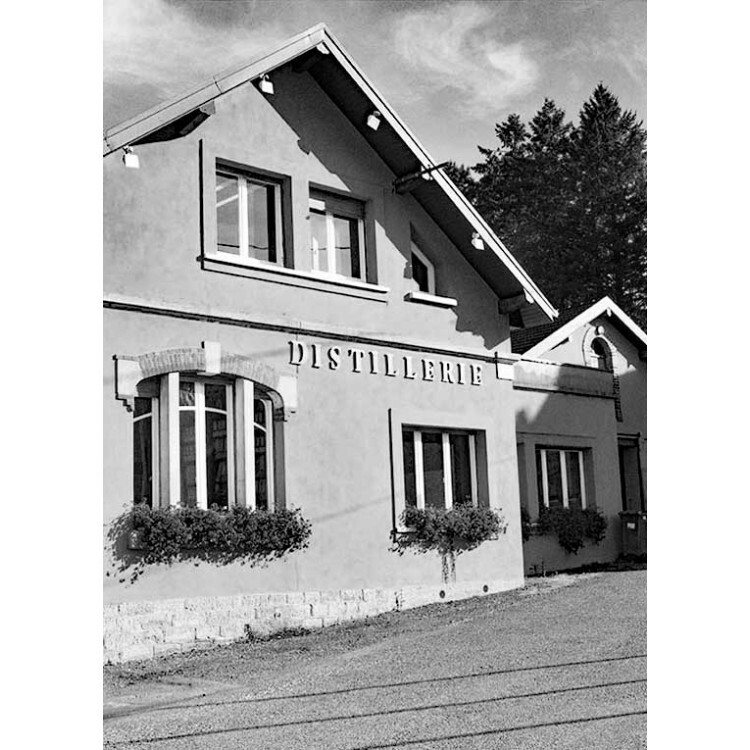 The historical and contemporary Absinthe culture is deeply rooted in the French Republic. Being created in the year 1792, Absinthe popularity grew steadily throughout the 19th century, especially in the French metropolitan areas. Reminisce of the golden era, Absinthe République is produced in France at the Paul Devoille Absinthe distillery. 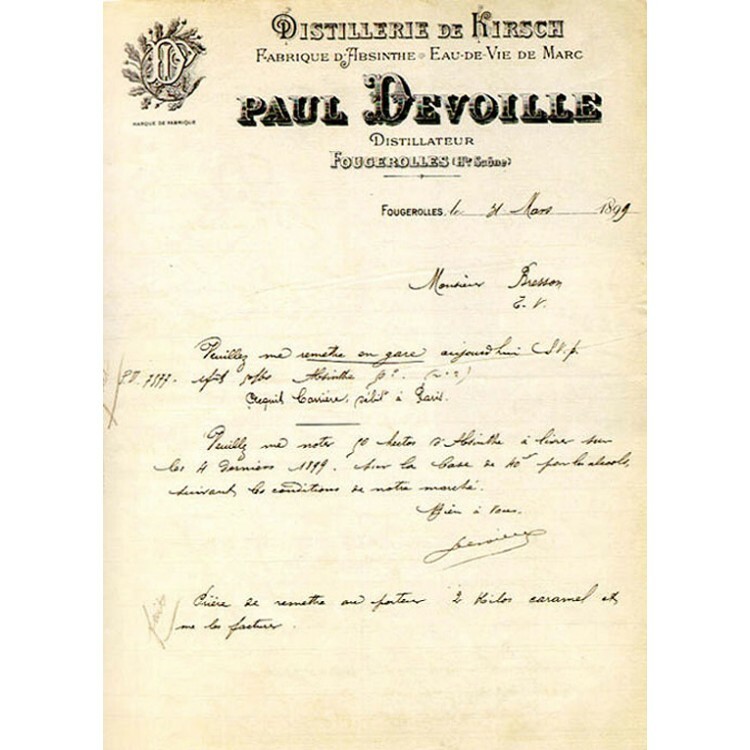 Mr. Paul Devoille founded the distillery in 1859 and now, 150 years later, Absinthe République is distilled at this heritage site. 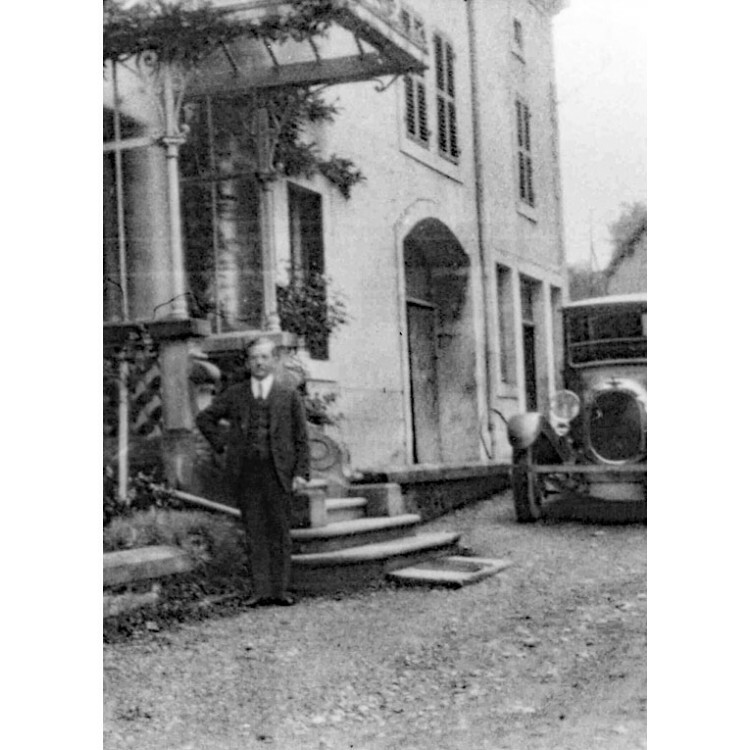 If you check out the other product pictures in our photo gallery, you can see a vintage photography of Mr. Paul Devoille, proudly standing in front of his mansion. 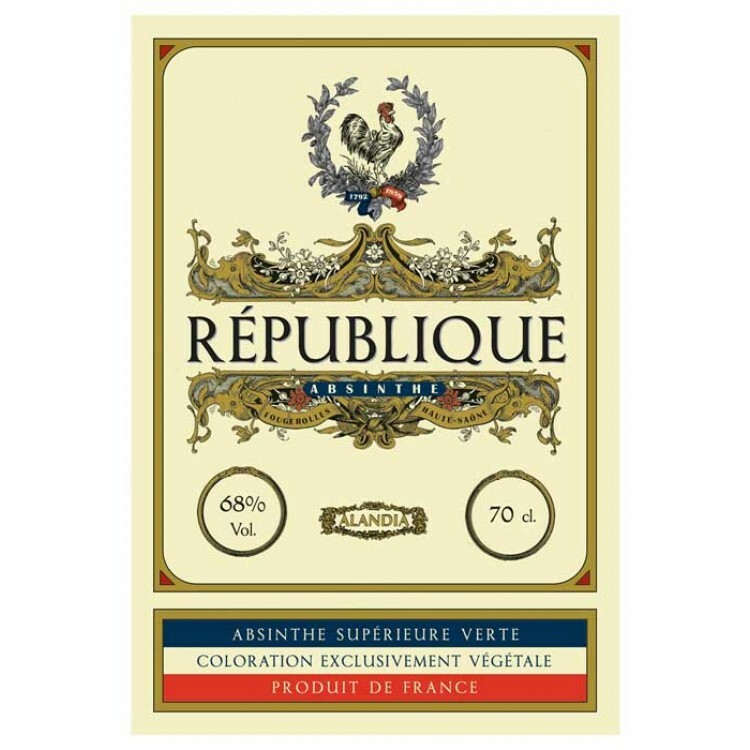 The recipe of Absinthe République Vintage is based on a traditional herbal composition. It includes green anise, fennel and of course wormwood. But Absinthe République uses as well a special ingredient, that gives this Absinthe a unique taste: Coriander seeds. The seeds of coriander taste completely different in comparison to fresh coriander leaves. You will experience a nutty, slightly fresh note, perfectly matching the aromas of fennel and anise. For the distillation wine alcohol is used as a base. 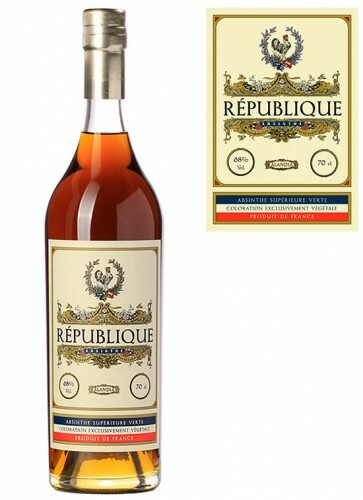 This gives Absinthe République Vintage a faint touch of Cognac in the finish. If you are looking for a premium Absinthe and appreciate the combination of tradition with a hint of modernism, then this Absinthe should be your choice! At first, it was quite bitter, and I was disappointed...BUT THEN, after about a week, the bitterness mellowed down to a fine taste that left a delicious tone that I cannot express. When Alandia says that it gets better over time, they are RIGHT. This is the kind of absinthe you want to store away, for the taste will change on you. If it can change in a week, just imagine it's flavor over longer time. It also has a nice, thick, beige colored louche. Highly recommended. ... oh what a joy .. this is a wonderful tasting blend with a distinct after-note, pleasing. This is a dark absinthe that starts out with the look of a dark honey or amber but louches into a beautiful light jade or light green lime, ....always amazing to watch the green fairy awaken, I use a Pont.styled glass so I don't know the ratio of the mix, but my hat off to the glass maker. I use a slow drip with a fountain, one sugar cube, with any absinthe I drink, so it's about 15min. or so to make the drink. Take the time to enjoy the magic of the louche. This absinthe is a must reorder. Bravo Alandia !! I think this was something really special! I´ve tasted 72 different absinthes and 3 of them deserved top ratings. This is one of them! I would call this taste and smell very complex and incredibly enjoyable! I really regret not preparing this with an absinthe fountain, it felt something like going to the Nobel ceremony in sneakers. I don´t agree with the description of the colour though, according to the picture it´s really not green and the same goes for the bottle I received. It´s not a bad colour, just a bad description. I also regret only buying the 5 cl bottle, a mistake soon to be rectified! Skål! This bottle arrived just this morning and soon I was scared looking at its really vintage look. Its cork was in bad conditions (but still working) and at the bottom of the bottle the absinthe was a little bit opaque. I know, I had to wait … but I was curious. A deep yellow-green colour, perfect intense louche and a wonderful smell. Coriander seeds together with a fine herbal taste, this absinthe is FABULOUS! Thanks to Paul Devoille and Alandia! Describing it is difficult: it is an absinthe for meditation, for recollection. Strong taste, beautiful color, great louche. A must for each absintheur.